Weapon shipments intercepted in the Arabian sea by Australian, French and U.S. warships this year contained large quantities of Russian and Iranian weapons, some of which had markings similar to munitions recovered from Houthi fighters in Yemen, according to a new report released by an independent research group Wednesday. 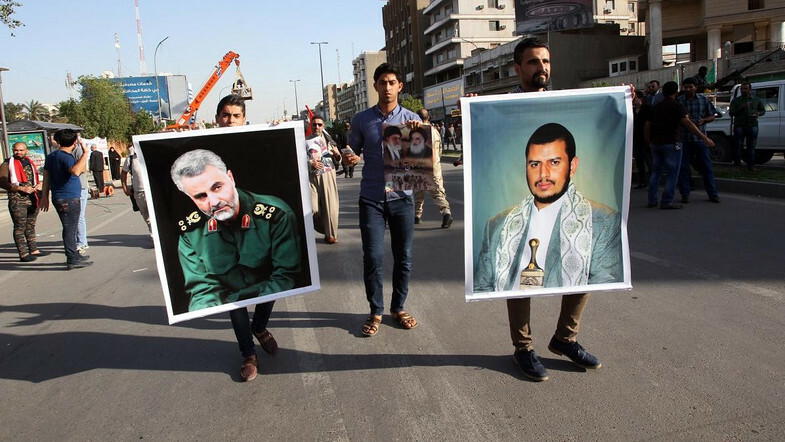 In October, U.S. officials claimed to have captured five shipments of Iranian weapons bound for Yemen. 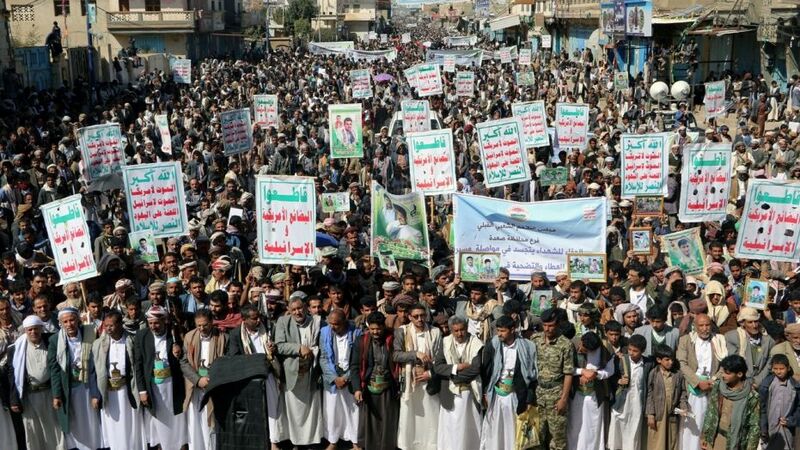 The report, published by Conflict Armament Research, or CAR, draws on markings found on rifles, rocket launchers, anti-tank guided missiles and munitions, providing some of the more concrete evidence to date of Iran’s logistical support to Houthis fighting in Yemen’s nearly two-year-old civil war. Vice Admiral Kevin M. Donegan, the commander of U.S. Naval Forces in the region, told reporters that the first of the five weapons shipments were seized in April 2015. CAR’s report focuses on three weapon caches recovered in early 2016 by the crews of the HMAS Darwin, FS Provence and USS Sirocco. The ships were operating as a part of a multinational Combined Maritime Force task force that covers the Red Sea, Gulf of Aden, Indian Ocean and Gulf of Oman. “CAR’s analysis of the seized materiel … suggests the existence of a weapon pipeline extending from Iran to Somalia and Yemen, which involves the transfer, by dhow, of significant quantities of Iranian-manufactured weapons and weapons that plausibly derive from Iranian stockpiles,” the report says. CAR obtained photographs of the weapons and their serial numbers found on two of the vessels, known as dhows, boarded by the crews from the Darwin and the Provence. 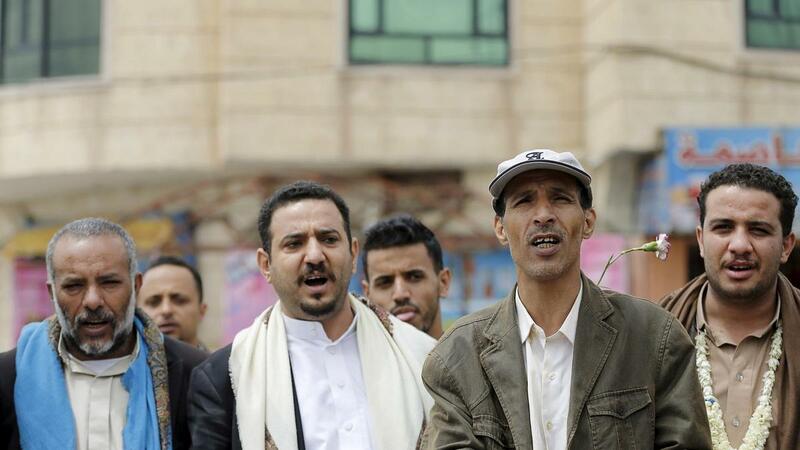 Aside from seaborne smuggling routes, weapons have made their ways from Oman and into Houthi hands, according to a recent report from the Reuters news agency. Aboard the dhow searched by the Provence in March 2016, the crew found roughly 2,000 Kalashnikov-style rifles with serial numbers in sequential order, suggesting that the weapons came from a national stockpile, according to the report. The rifles were “characteristic of Iranian manufacture” and were shipped alongside 64 Hoshdar-M sniper rifles also bearing sequential serial numbers. The Hoshdar-M is an Iranian rifle modeled after the Russian SVD Dragunov. Aside from the assortment of small arms, the Provence also recovered nine Russian Kornet antitank guided weapons. Identifying features on five of the Provence’s Kornets — including lot numbers and near-sequential serial numbers — also matched with a Kornet reportedly recovered by UAE forces last year. 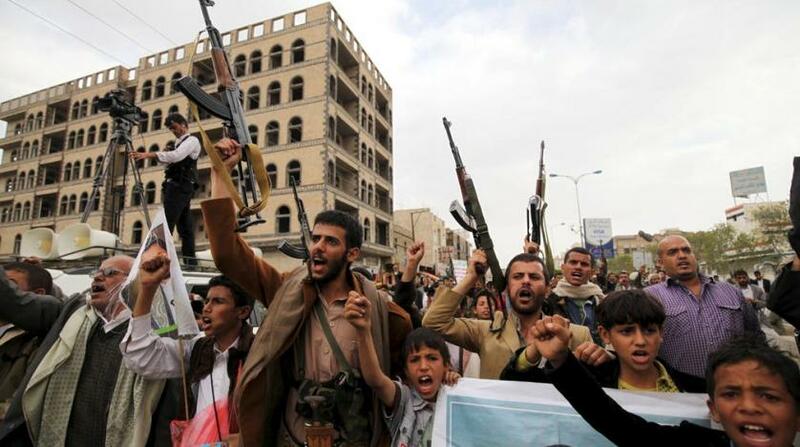 Troops from the Emirates’ Presidential Guard took the missile from Houthi rebels near Taiz, Yemen, in November 2015, and in October the missile was documented by CAR. 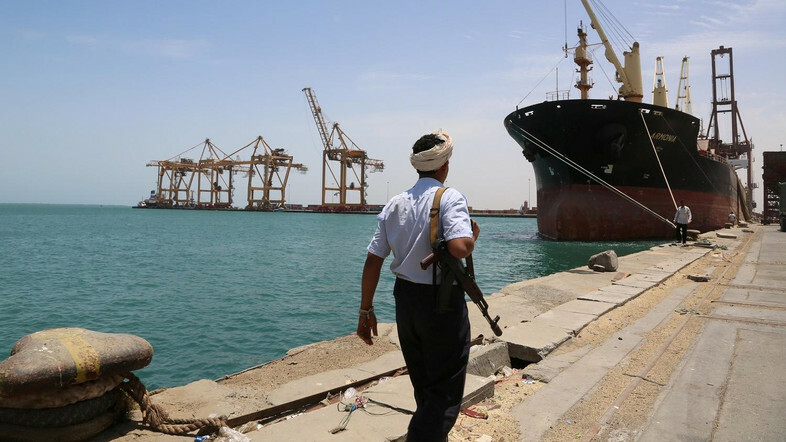 “The presence of materiel in Yemen with matching lot numbers and displaying the same serial number sequence as weapons seized by the FS Provence, supports the assertion that materiel on board the dhows was ultimately destined for Yemen, and likewise, that the materiel recovered in Yemen probably originated in Iran,” the report said. The Darwin and the Sirocco recovered similar shipments. In Feburary, the Darwin, according to the report, intercepted a Somalia-bound dhow with 2,197 weapons. Aside from a smattering of small arms including Kalashnikovs and medium machine guns, the vessel was laden with roughly 100 Iranian-made RPG-7-style rocket launchers. The Sirocco recovered upward of 1,500 rifles as well as rocket launchers and 12.7mm heavy machine guns in March, according to a Pentagon release. CAR was denied the opportunity to document the weapons for its report. 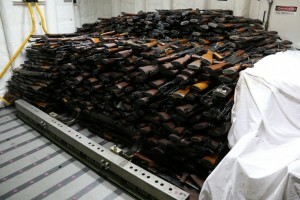 While a large amount of the weapons appeared to be Russian and Iranian in origin, small arms from China, Romania, Bulgaria and North Korea also were recovered from some of the dhows.